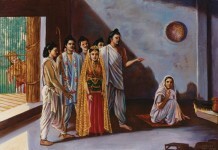 to Ganga preceded his marriage to Satyavati. 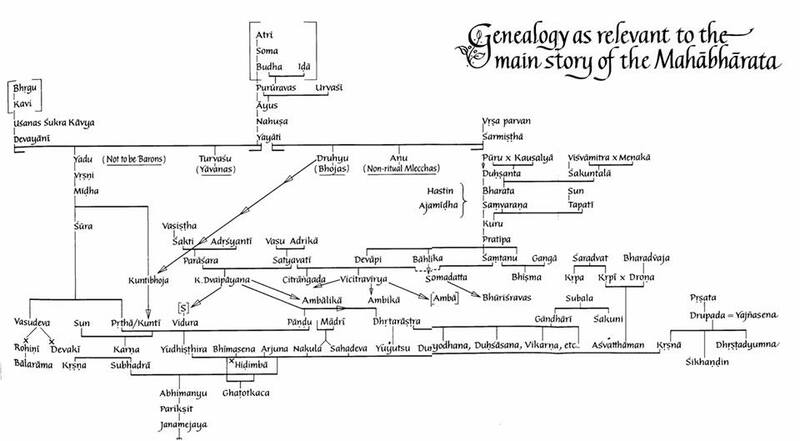 b: Pandu and Dhritarashtra were fathered by Vyasa in the niyoga tradition after Vichitravirya’s death. Dhritarashtra, Pandu and Vidura were the sons of Vyasa with Ambika, Ambalika and a maid servant respectively. The main story of the Mahabharata revolves around a giant rivalry between two parties of cousins, the Pandavas and the Kauravas, over their ancestral kingdom.Santanu had two wives: Ganga and Satyavati. 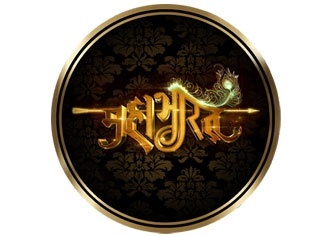 Vishma was born from the union of The main story of the Mahabharata revolves around a giant rivalry between two parties of cousins, the Pandavas and the Kauravas, over their ancestral kingdom.Santanu had two wives: Ganga and Satyavati. Vishma was born from the union of Santanu and Ganga; Chitrangada and Vichitravirya from that of Santanu and Satyavati.Vichitravirya’s two wives were Ambika and Ambalika. 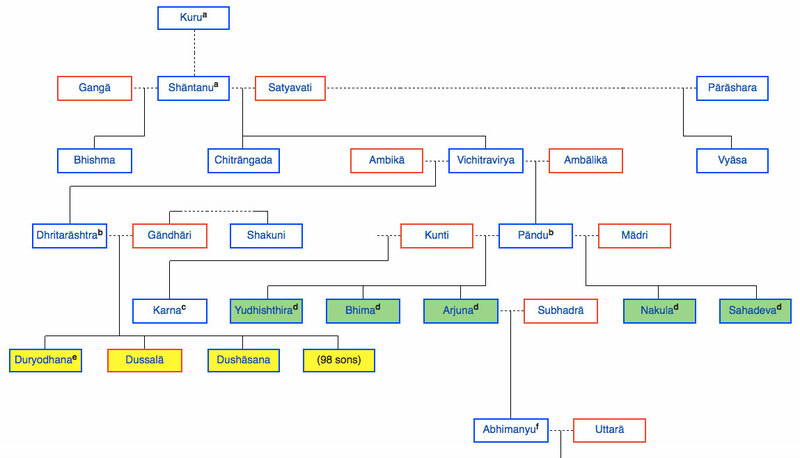 Dhritarashtra was the son of Vichitravirya and Ambika; Pandu the son of Vichitravirya and Ambalika.Dhritarashtra’s hundred sons were the Kauravas; Pandu’s five sons, the Pandavas. 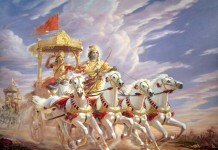 Yudhishthira was the legitimate heir to the kingdom. His father, Pandu, had reigned for many years, offering the utmost satisfaction to his subjects. Finally Pandu retired, to the forest. 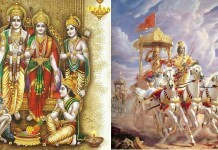 To succeed him was his eldest son, Yudhishthira. And he did it devotedly and successfully.Dhritarashtra was Pandu’s elder half brother. God had denied him sight. Strangely enough, his affection for his hundred sons blinded his heart as well. Being blind, he was not qualified to inherit the throne.The eldest son of Dhritarashtra was Duryodhana. Ninety-nine brothers were to follow him. Yudhishthira had only four brothers to follow him. 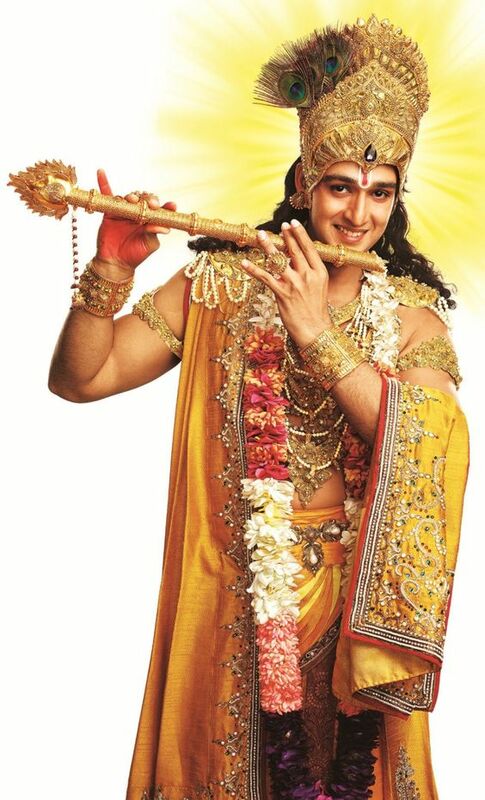 Truth’s pride was Yudhishthira. 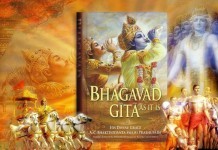 Falsehood’s pride was Duryodhana. Through the illumined hearts of Pandu’s five sons, God smiled. Through the unlit minds of Dhritarashtra’s hundred sons, the devil smiled. 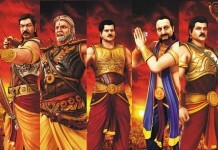 Next article10 Most Unforgettable Characters of Mahabharata!